PragmatIC is reinventing electronics for mass market applications. Our unique technology platform delivers ultra low cost flexible integrated circuits (FlexICs) thinner than a human hair that can easily be embedded into everyday objects. Our compact FlexLogIC® fab-in-a-box system enables fast, cost-effective and scalable distributed production. PragmatIC FlexICs are a fraction of the cost of silicon based ICs, supporting a range of functionality including RFID and NFC. 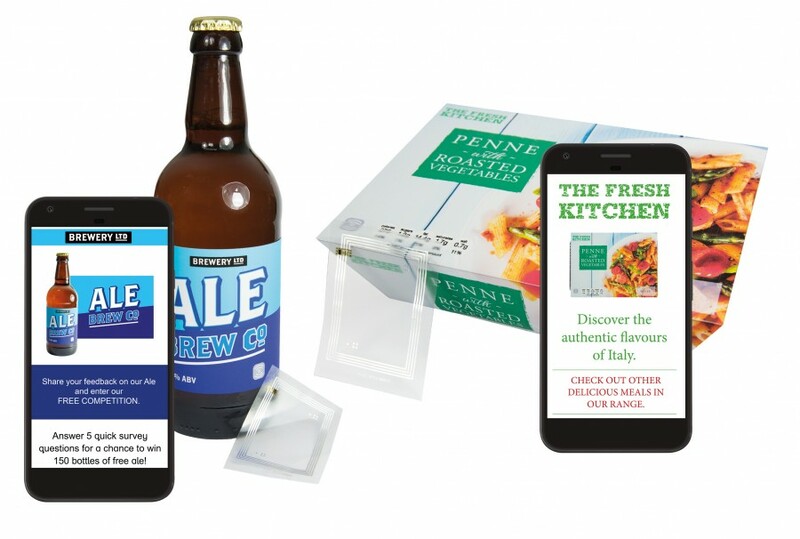 PragmatIC opens up opportunities for introducing intelligence and interactivity into everyday items, enabling smart packaging, smart labels and smart objects that can engage with consumers and their environments. Our products are being adopted by a rapidly growing base of partners and global brands in the consumer goods, games, retail, pharmaceutical and security sectors, looking to leverage the very latest embedded electronics, RFID, NFC and smartphone technologies to engage with their consumers in new ways.